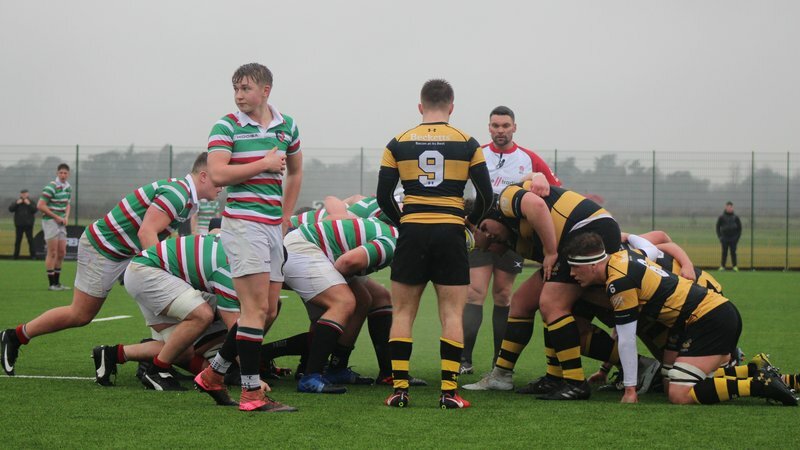 Three Leicester Tigers academy players are in international under-19 action on Sunday afternoon when Wales face England at Bridgend. Jonny Law starts at scrum-half for England, with Tigers prop James Whitcombe among the replacements, and Leo Gilliland is named on the wing for the Welsh. 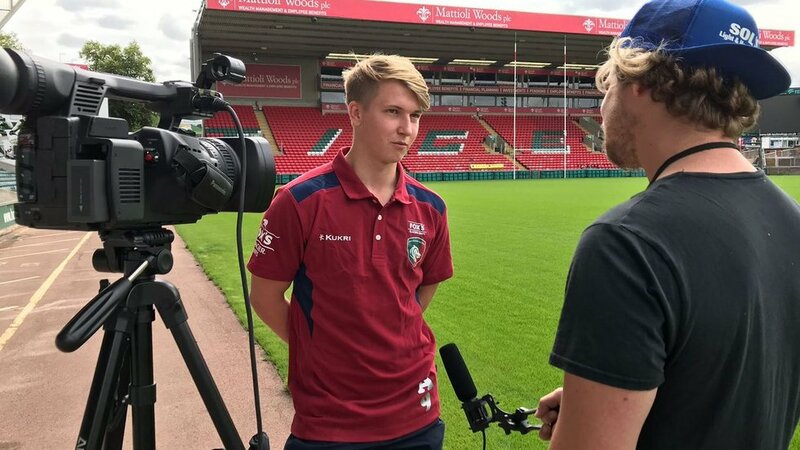 Whitcombe is among the group that toured South Africa in August for the Aon International Series with England Under-18s which marked the beginning of the pathway calendar, while Law makes his England age-grade debut. 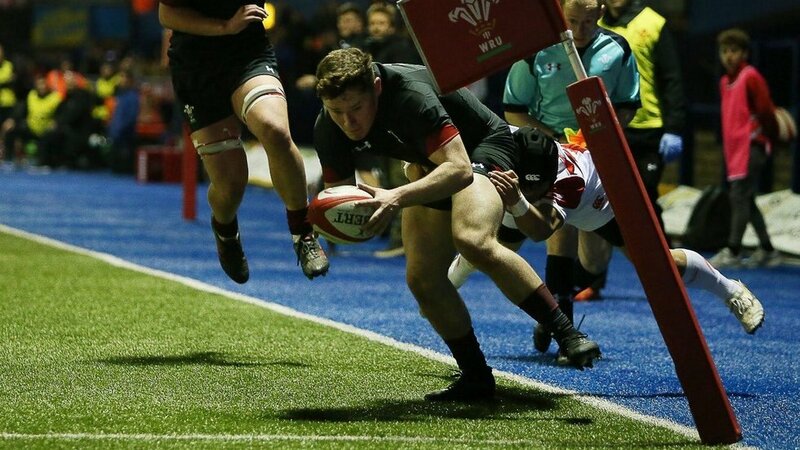 Wales make four changes to the pack which started the second game against Japan High Schools last week while Sevens player Jay Jones is added to the backline and joins Gilliland on the wing. 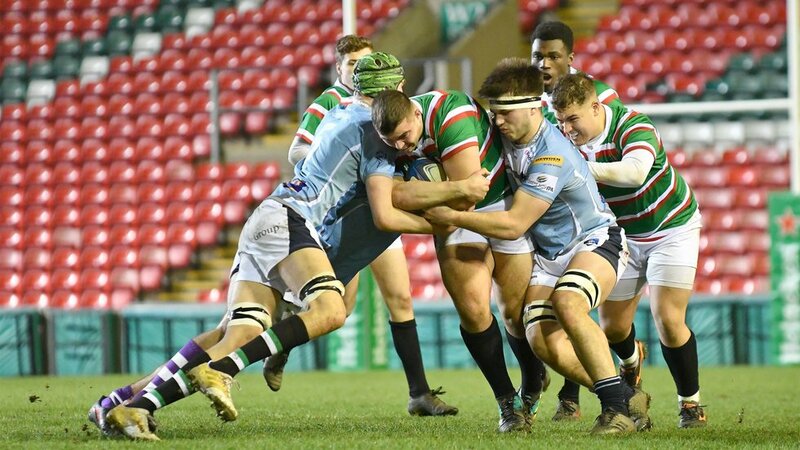 Sunday’s game is a 2.00pm kick-off at Morganstone Brewery Field, home of Bridgend RFC, and will be shown live on S4C.